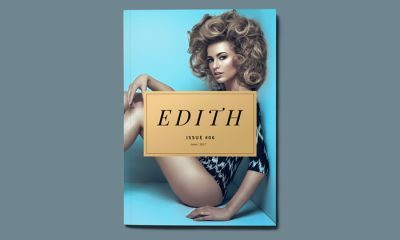 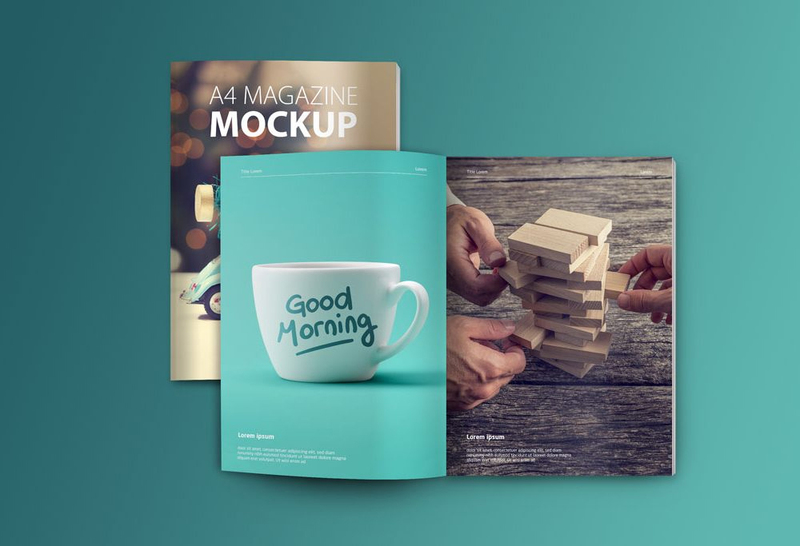 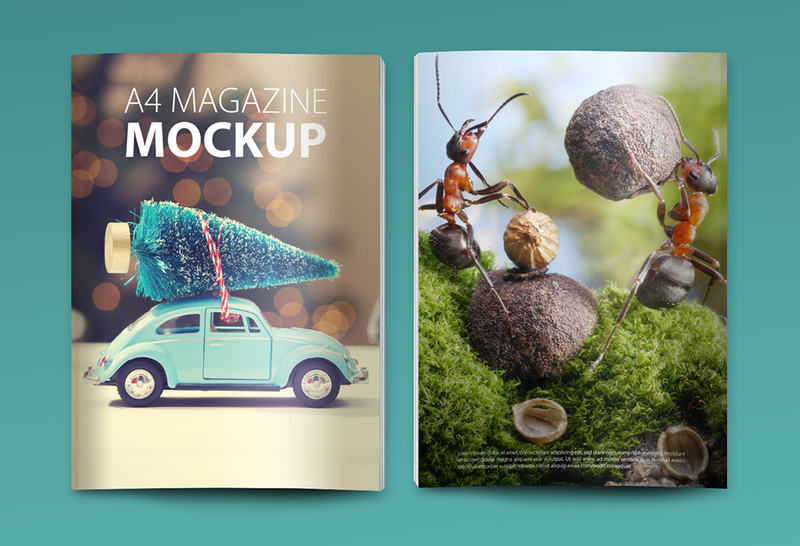 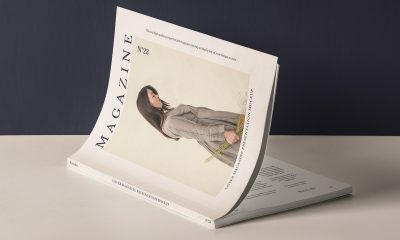 Today we present to you a very professional and flawless Set of A4 Magazine Mockups. 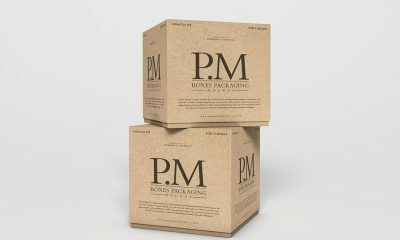 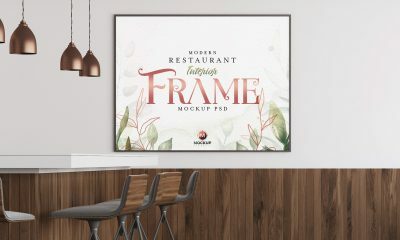 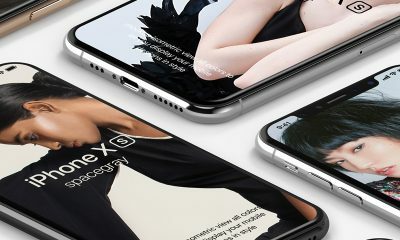 These mockups have four PSD files having different style of open and title brochure presentation. 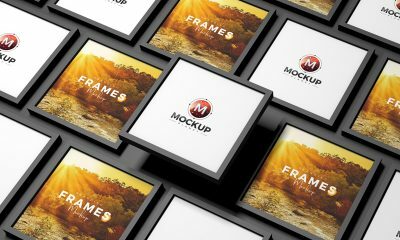 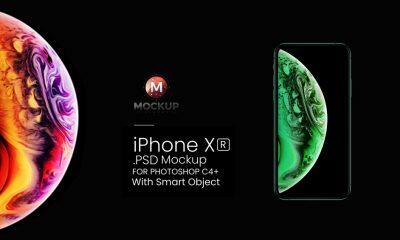 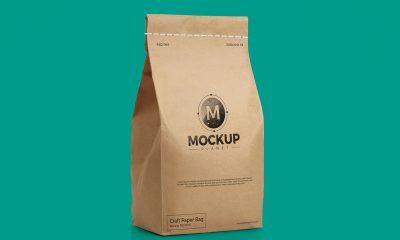 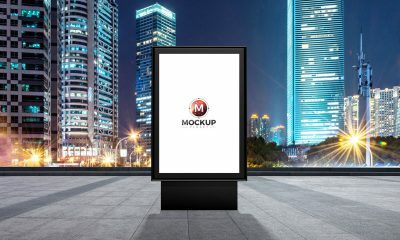 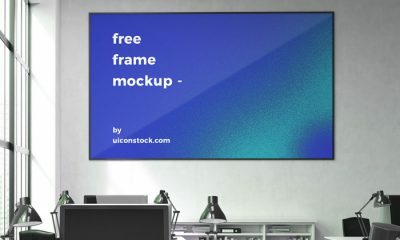 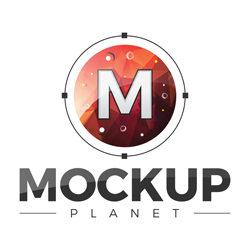 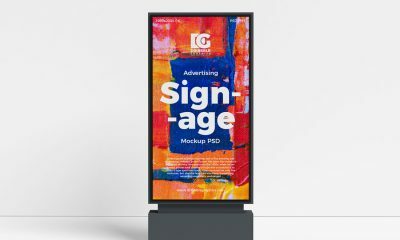 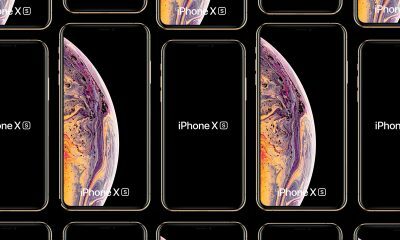 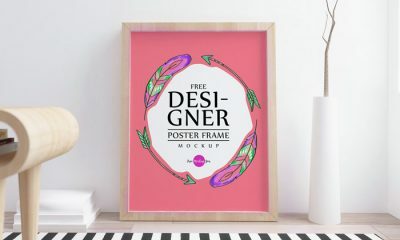 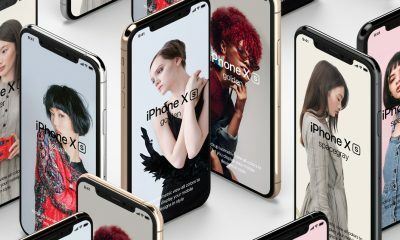 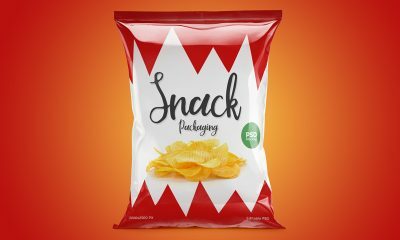 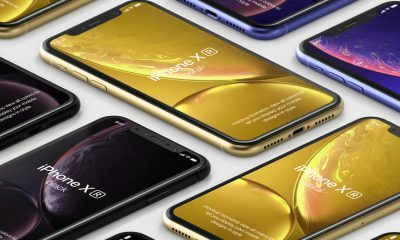 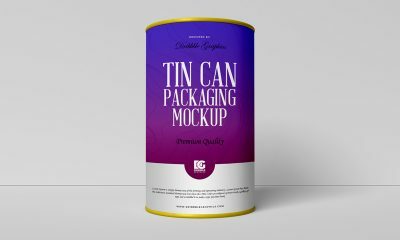 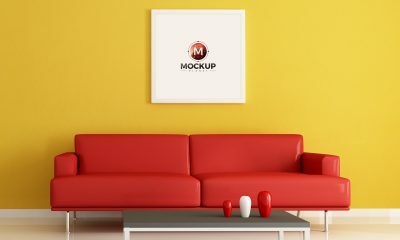 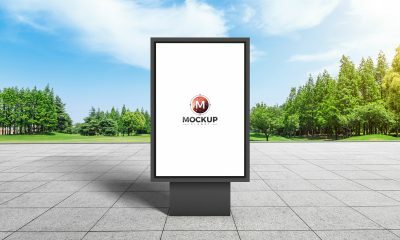 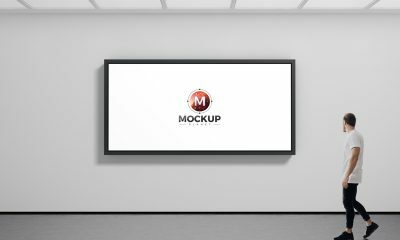 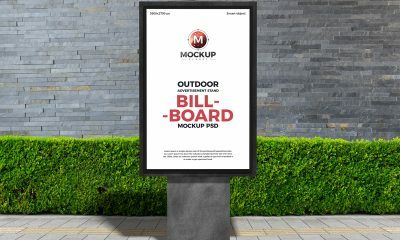 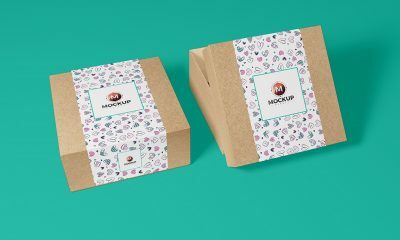 These mockups are designed in 3000×2000 px with resolution of 300 dpi.